Loved and devoted wife of the late Peter. 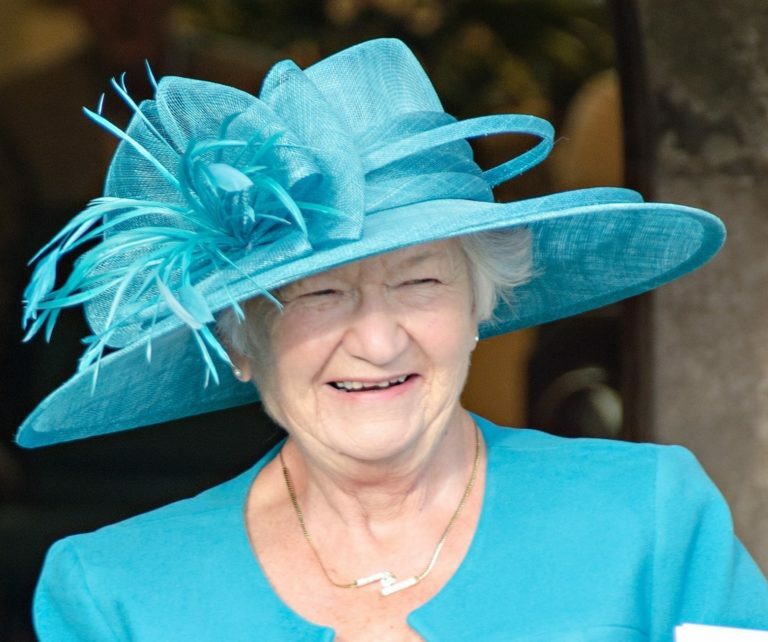 Cherished and treasured mum of Mandella, Jason and to Martyn and Niki. Dearest grandma of Harvey and Oscar. 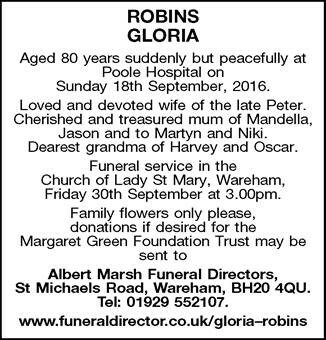 To Mandella and Jason, Gloria was a lovely lady. We knew her for over 20 years and through everything remained friends. You never get over losing your mum but time will ease the hurting. To Harvey and Oscar, grandma loved you very much, you were very special to her. Don’t forget her but move on with your lives now.